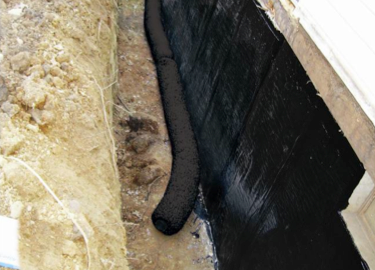 We have the skills and materials necessary to solve your water and drainage issues. We want to keep water out of your basement and off of your sidewalks. 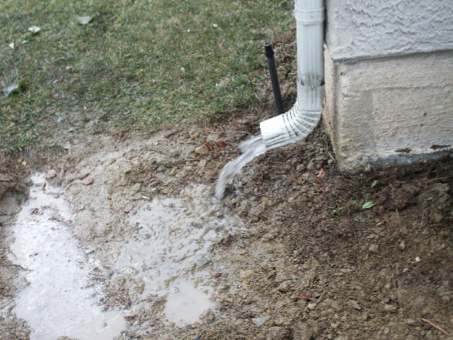 By routing water away from your foundation and under your sidewalks, we can make your drainage issues disappear and improve the value of your home and landscape. Let us know if you have a drainage issue so we can help you find a solution.